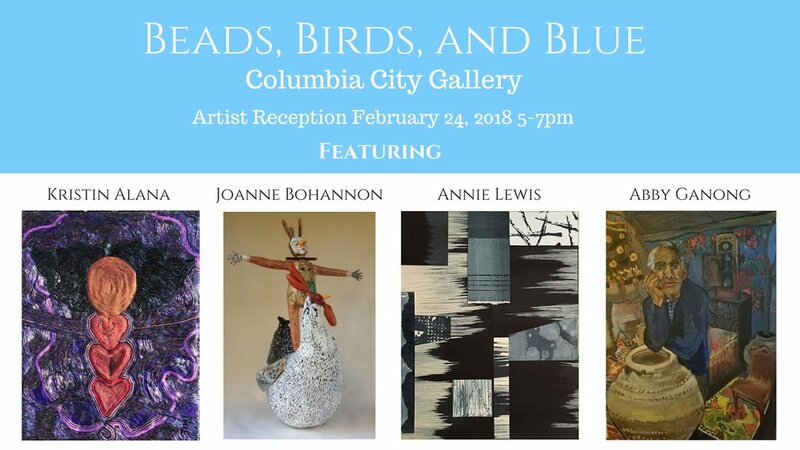 If you are in the South Seattle area, catch my show at Columbia City Gallery on view until April 1st. Author reading event at Hugo House with other Seattle Urban Book Expo authors. Join myself and other Indie Authors at the King County Library Indie Author Day event. I will have copies of "Cerulean and the Snake" on hand, and a few other surprises. I will be sharing Art and Stories at this event. Right here in the Pacific Northwest.